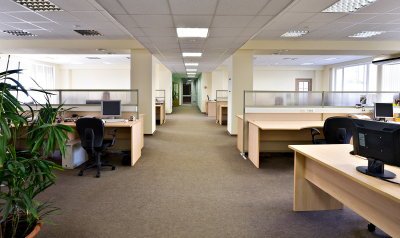 First impressions count in business and its vital to have a nice, clean office when welcoming clients. Your employees will also insist on a clean working environment and, of course, it will benefit their health and safety and productivity. 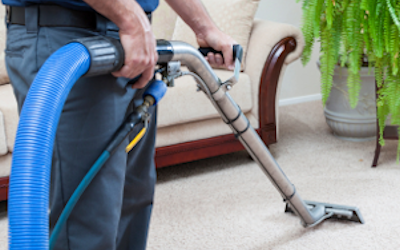 We take commercial carpet cleaning very seriously and we are here to help you maintain the standards that your clients and workers expect. 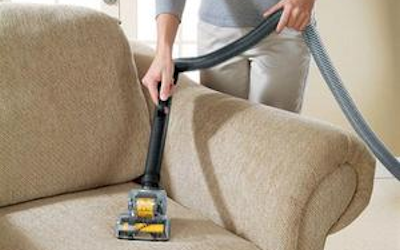 Pets, children, mud, dust, crumbs and spills… everyday living soon has an effect on carpets. Before you know it they’re looking less than their best. A clean carpet lasts longer as well as looking fantastic, and our carpet cleaning expert will soon have yours back in gleaming shape, fiddly stair carpets included! No buckets, no spills, just a remarkably fast, clean, convenient and highly effective truck-mounted system. We have the right materials, machines, cleaning products and know-how to bring tired and dirty upholstery back to life quickly. Whether its an office or in your home our staff will always treat you and your furniture with the greatest respect. If you need professional upholstery cleaning in Aberdeen, then we are the experts.